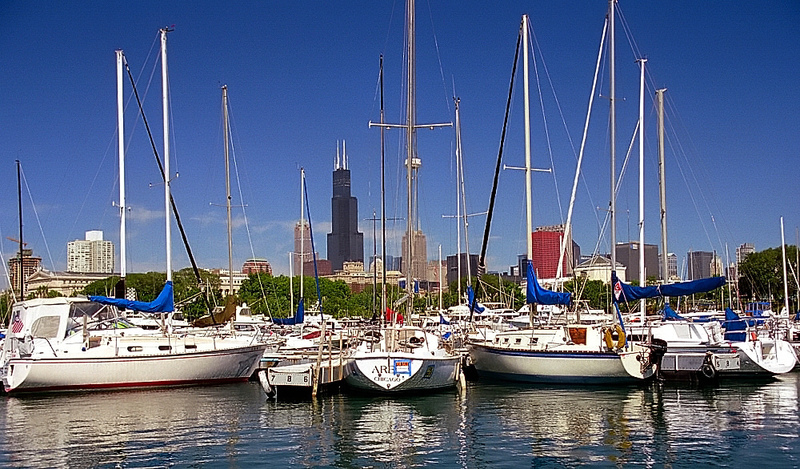 We have come up with a list of top sailing places to visit in Chicago. Here are the top 3 places. 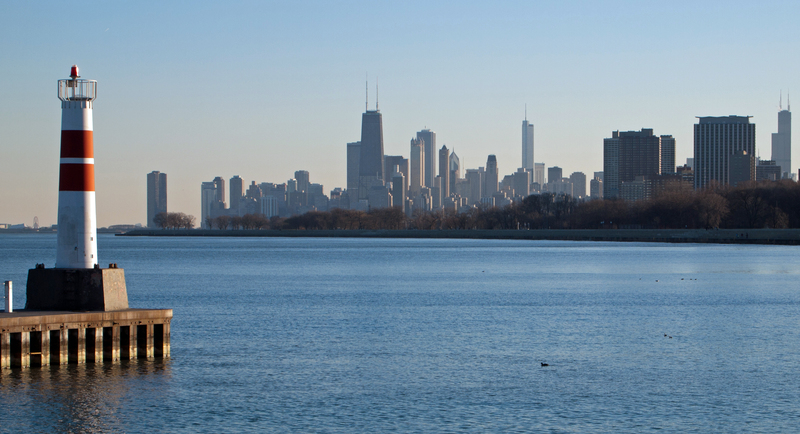 Known as the city’s largest harbor in the Chicago’s harbors system. This place is just a few steps away from the Chicago downtown. Stunning skyline view is surrounding the said harbor and if you are planning to sail around Chicago, this is the place you want to visit first. If you want a total relaxation and you are looking for a place far from the city noise. 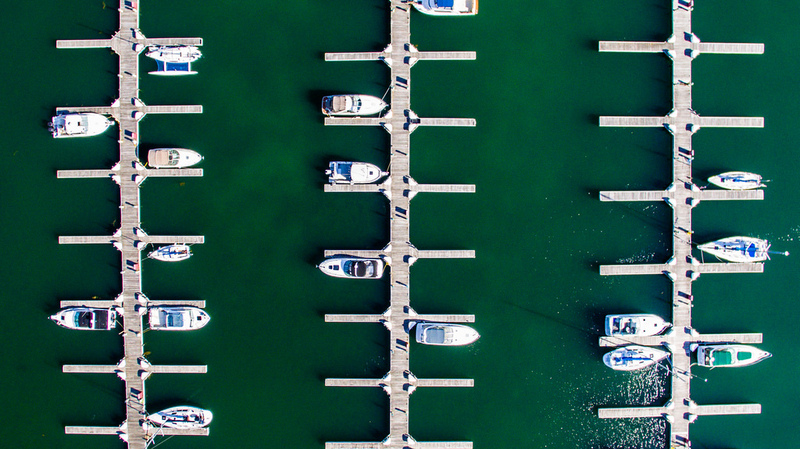 North Point Marina is the right place for you. This place is totally a natural environment for you to clear you mind from work acquired stress. Located in the Northern Edge of Lincoln Park. Montrose Habor is one of the places we have on our list. When you are in Montrose harbor, you have the easy access to beaches close to it, and if you just want to see the beauty of the northern part, then this would be the perfect escapade for you.